Tired of paying too much for TV? giving you the run around? It’s time to Cut the Cord! We want to make life without cable possible for households all over the Twin Cities metro and beyond. No more outrageous monthly bill to only watch a few channels now and then. Why settle for less than high quality when you can improve your picture while reducing your costs? You can enjoy all the same TV and find you have even more choices when you cut the cord. 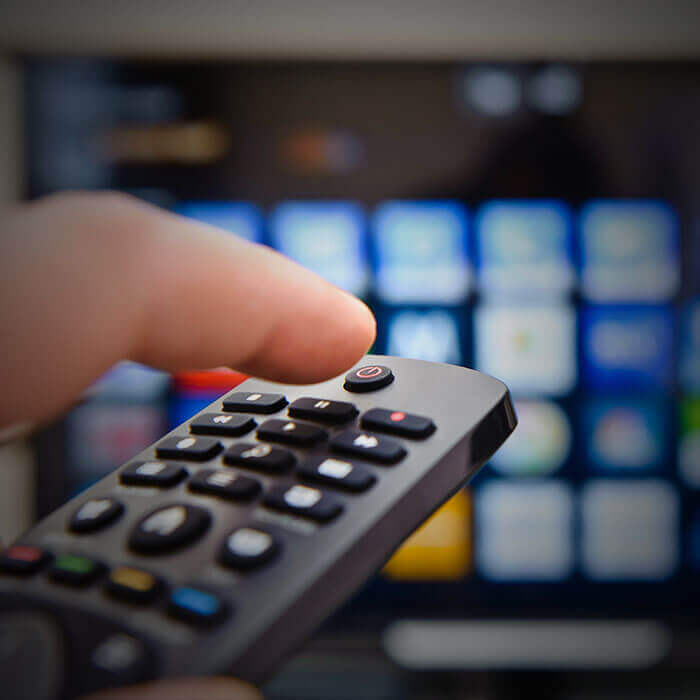 We’ll consult with you on what you need, then we’ll create a plan, install any necessary equipment, and teach you how to live comfortably without cable! It’s really as easy as that. 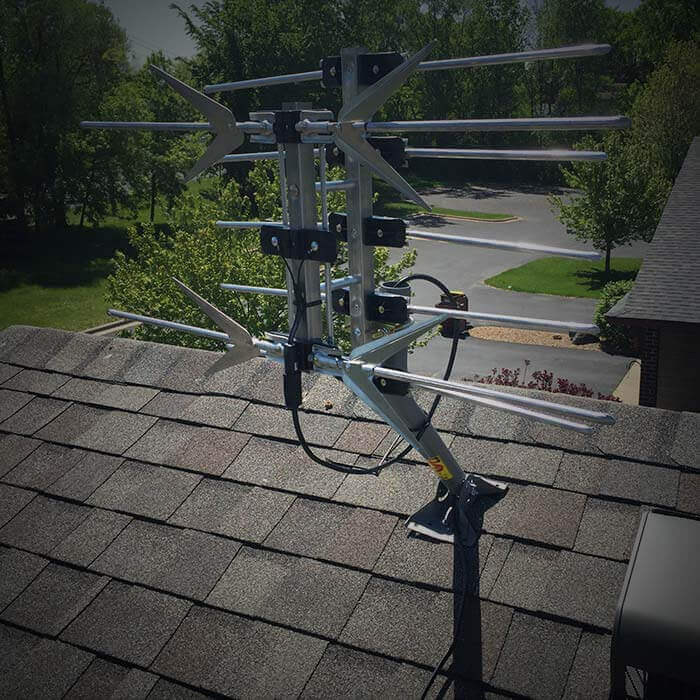 Local channels and major broadcasting networks available with a crystal clear picture that comes over a reliable signal. Wi-Fi capable devices plug into your TV to enable you to choose from many streaming services, hence hundreds of movies and shows! Bring your old TV to the present day with a converter, and record your favorite live TV, but leave the cable out of it. 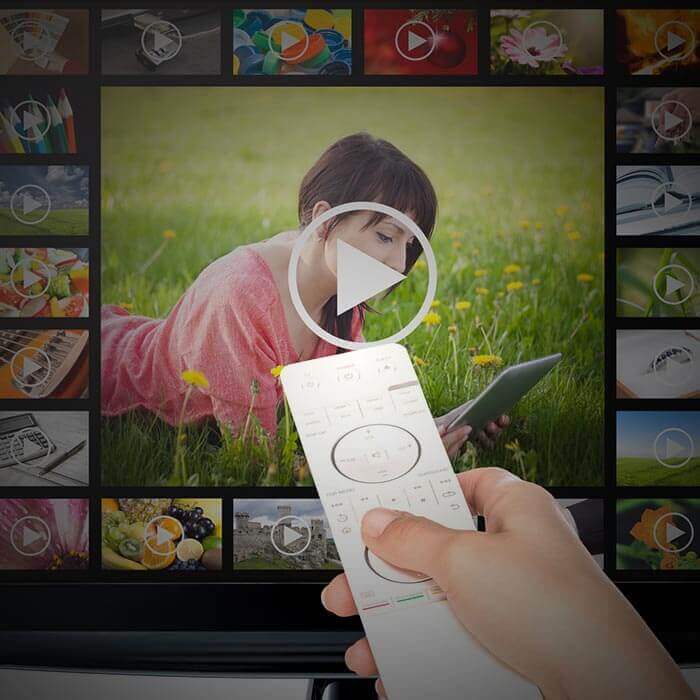 Cutting cable doesn’t mean you need to say goodbye to your favorite networks! 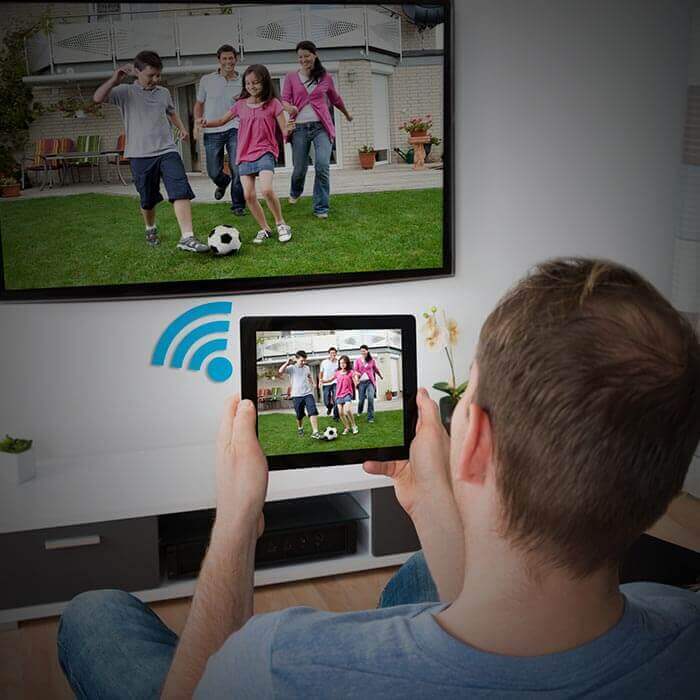 Skip the extra devices and opt for a Smart TV with built-in internet capability so everything is in one place. There’s no need to worry, sports fans! 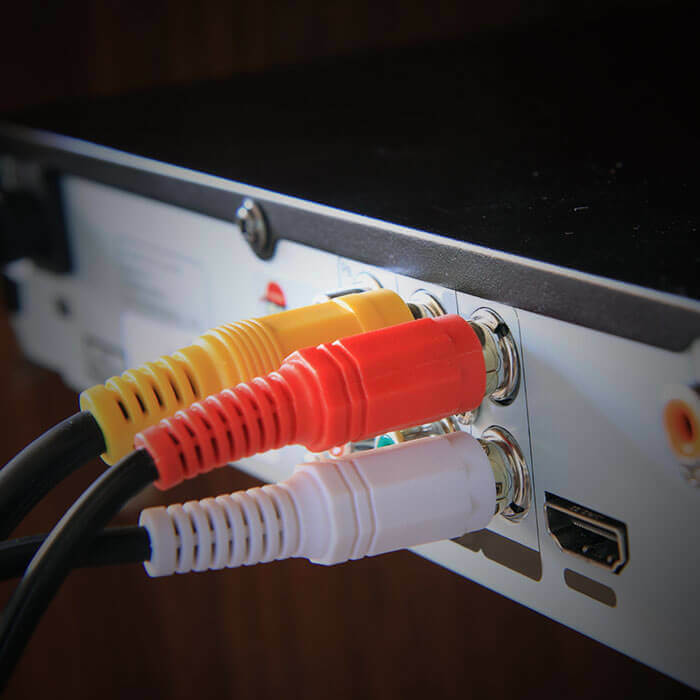 Cable Alternatives can help you Cut the Cord AND save your sports viewing! See what we can do for you! Check us out in Cord Cutting 101 on KARE 11.